Ulla von Brandenburg, Sweet Feast, 2018. 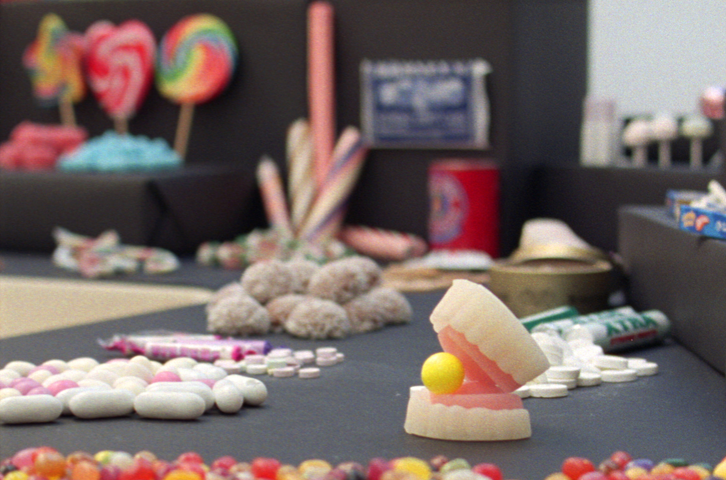 Film and installation presented as part of the exhibition "Ulla von Brandenburg: Sweet Feast" at the Whitechapel Gallery in partnership with the Prix Marcel Duchamp, London, September 20, 2018 - March 31, 2019. © Ulla von Brandenburg. Courtesy Art : Concept. Based in Paris with the ability to produce projects worldwide, Noirmontartproduction offers a “customized” service with many opportunities for each partner.